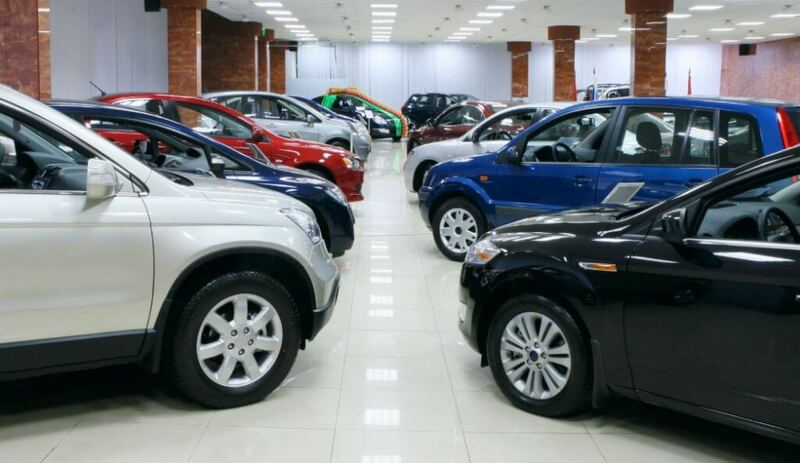 Home»Articles»Car Insurance»Why It Is Necessary To Insure Your Second-Hand Vehicle? Insurance of any type lends a financial support in the time of need. Similarly, buying insurance, irrespective of the number of owners of a particular car, will help in avoiding a financial crunch which arises suddenly when the car is/causes damage. To understand why buying motor car insurance is important, let’s first take a look. Car insurance is a layer of financial security you can buy to be protected during unfortunate events involving your car. These events could include property damage, injuries or even death. Let’s term any of these three events as “accidents.” Accidents can not only cause physical damage/injuries, they can also lead to legal actions against car owners. Car insurance makes sure that along with providing a financial cover it also enables legal support. Car insurance can be of two types depending on the coverage offered by the policy. These types include Third-party Liabilities and Comprehensive Car Insurance Policy. One can buy car insurance through various means. These means can be broadly classified into two sections – purchasing car insurance Online and Offline. Buying car insurance online includes accessing the insurer’s website or mobile application. Whereas, buying a car insurance through offline means include personally visiting the insurance company or buying the policy through an agent or car dealer. Why Is It Necessary to Insure Your Second-hand Vehicle? Driving an uninsured car is an offense in India. According to The Motor Vehicles Act, 1988 it is necessary to buy at least a Third-party Liability Policy. However, it provides less coverage as compared to a Comprehensive car insurance policy. A Third-party Liability policy does not cover any kind of damage caused to the insured car. Choose a Comprehensive car insurance cover to make sure that the maximum type of coverage is availed from your car insurance policy. Third-party Risks: If any kind of damage is caused to the third party, you need to bear the cost of repairing damage and/or paying for injuries. With car insurance, all the third-party risks are covered by your insurer. Theft of the Insured Car: Car theft is one of the most notorious crimes which is on the rise in our country. Car insurance is the solution to protect yourself from this crime. Setting the correct Insured Declared Value (IDV) while buying insurance enables you to receive the right amount from your insurer in case of theft. Natural Calamities: Calamities like floods, earthquake, landslides, rockslides frequently take place in our country. They are unpredictable and can damage a vehicle beyond repair. Man-made calamities: These include riots, vandalism, fires, etc. Similar to natural calamities, man-made disasters can put a car in an unusable state. It is necessary to get the insurance policy transferred in the name of the new owner. In most cases, it is not possible to change the type and features of car insurance before the policy period ends. However, the insurer may provide an option for endorsements upon request. If you own a second-hand car, confirming the claim history with the insurer may be a good idea to verify the information provided by the previous owner. Simply call the insurance company and provide the policy number to know the claim history of the car. To sum it up, it is necessary to insure a second-hand vehicle to be protected from various risks which are posed on uninsured vehicles. Also, one should insure a car to comply with the Indian law.